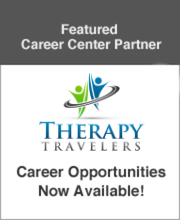 Are you ready for your next OT adventure? Join the Sunbelt Staffing team today! For over 20 years, Sunbelt Staffing has been helping qualified medical professionals seize exciting opportunities nationwide!